We wish we were back in Orange County! Thank you to everyone who came out to Fashion Island’s StyleWeekOC® event this past Saturday! We had so much fun kicking off the fall season with our fashion and beauty panels, and hope you enjoyed it just as much as we did. We’re recapping all the major moments from the event! 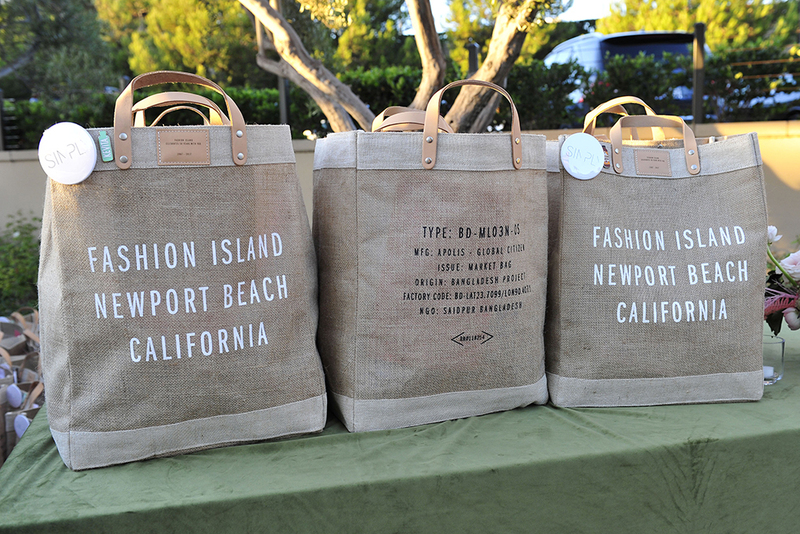 Keep reading to relive StyleWeekOC®! To kick of the weekend, we hosted a VIP dinner on Friday evening at Fig & Olive for speakers, press, and influencers. Guests wined and dined as they were treated to a fashion show featuring the latest fall styles from Fashion Island retailers. The panels were the main event on Saturday. StyleWeekOC® attendees could listen in on insightful conversations about the latest trends, insider beauty secrets, and countless bits of advice from our expert panelists. The panels weren’t the only thing happening at Fashion Island! Guests could get their glam on with the lipstick touch-up wall and try on NYX lipsticks before hitting the photo booth. Attendees in need of a refreshment could sample Kevita, and for the over-21 crowd, Lauren Bushnell hosted a meet & greet and tasting of her Dear Rosé wine at Neiman Marcus. 28 of Fashion Island’s retailers also hosted in-store shopping parties from 5-7pm, with DJs, appetizers, drinks, prizes, and discount offers. We loved stopping by Anthropologie & Co. to sample flavors of Honey Drop Lemonade. No SIMPLY event is complete without a coveted gift bag! Our speakers, VIPs, and the first 50 attendees in line received these gorgeous totes full of beauty, fashion & lifestyle goodies. We hope you all had an incredible time at Fashion Island and we'll see you at the next SIMPLY event! P.S. Don't forget to sign up for our newsletter and follow us on Instagram for all the latest SIMPLY updates!